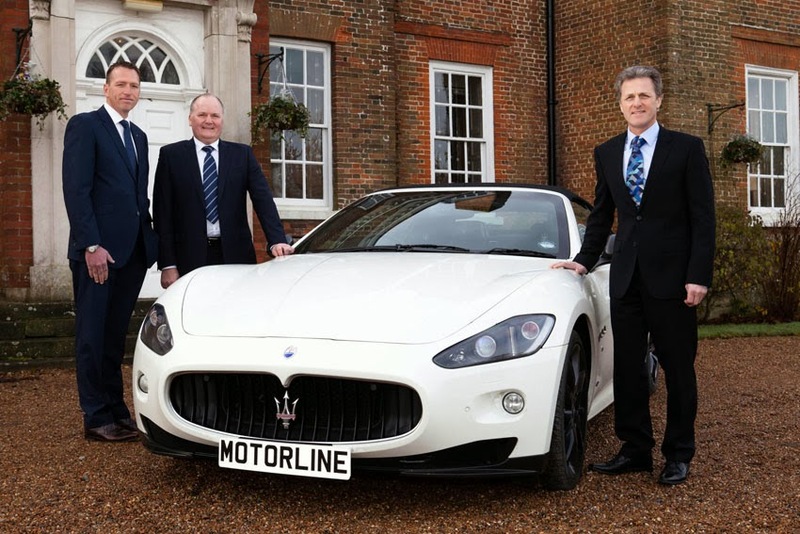 Maserati has appointed Motorline to operate its latest new dealership covering the Kent territory. This agreement will see Motorline Maserati operating initially from a temporary showroom and workshop facility in Bircholt Road, Maidstone, from mid-January 2014. Motorline have already begun building work for a bespoke brand new solus Maserati dealership that will be constructed to accommodate a five car showroom and full workshop facilities. "We are delighted to have been given the opportunity to represent Maserati in the Kent territory and at such an exciting time when Maserati's new model announcements will result in significant growth in volume and build on the brand's widening appeal. Our investment in dedicated new facilities at Maidstone will allow us to offer the very best motor retail experience to Maserati drivers and reflects our confidence in the brand's future business model," said Glen Obee, Chairman of Motorline. David Aldcroft, Maserati North Europe Network Development Manager added, "It is a great pleasure to bring Maserati back to Kent and in partnership with Motorline. They have an excellent reputation for offering great customer care and know the local area very well. Their business has shown an ability to grow extensively with some exceptional results and this is testament to the Motorline ethos. With this progressive attitude and our fantastic new product range we anticipate some great future results."